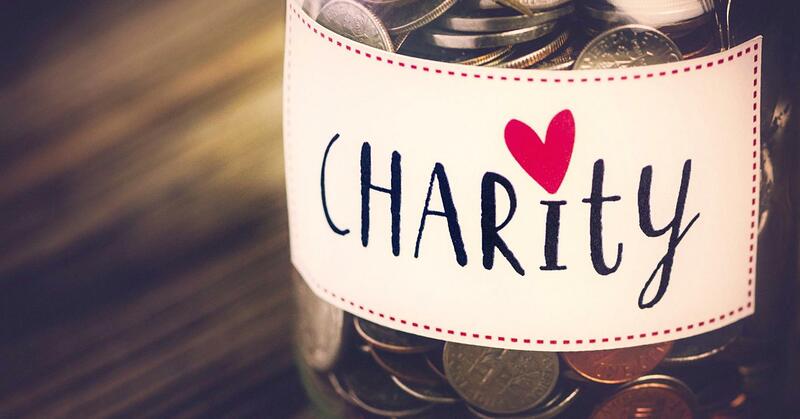 Whether you’re planning to claim charitable deductions on your 2018 return or make donations for 2019, be sure you know how much you’re allowed to deduct. Your deduction depends on more than just the actual amount you donate. Cash or ordinary-income property. You may deduct the amount of gifts made by check, credit card or payroll deduction. For stocks and bonds held one year or less, inventory, and property subject to depreciation recapture, you generally may deduct only the lesser of fair market value or your tax basis. Tangible personal property. Your deduction depends on the situation. If the property isn’t related to the charity’s tax-exempt function (such as a painting donated for a charity auction), your deduction is limited to your basis. But if the property is related to the charity’s tax-exempt function (such as a painting donated to a museum for its collection), you can deduct the fair market value. Use of property or provision of services. Examples include use of a vacation home and a loan of artwork. Generally, you can receive no deduction because it isn’t considered a completed gift. When providing services, you may deduct only your out-of-pocket expenses, not the fair market value of your services. You can deduct 14 cents per charitable mile driven. First, you’ll benefit from the charitable deduction only if you itemize deductions rather than claim the standard deduction. Also, your annual charitable deductions may be reduced if they exceed certain income-based limits. For 2018 through 2025, the Tax Cuts and Jobs Act nearly doubles the standard deduction – plus, it limits or eliminates some common itemized deductions. As a result, you may no longer have enough itemized deductions to exceed the standard deduction, in which case your charitable donations won’t save you tax. Your charitable giving strategy may need to change in light of tax law reform or other factors. Let us know if you have questions about how much you can deduct on your 2018 return or what’s best to do in the years ahead.